Drs. Dan Lafferty & Mark Bleak and their dental team pride themselves on being very gentle and caring, all the while providing the highest quality dental care for patients. Our office combines the skills and modern practices of a state-of-the-art facility with a familiar and comfortable environment, and we aim to build relationships based on trust and honestly while also tailoring dental treatment to our patients’ specific needs. We understand that some patients may not feel comfortable visiting the dentist due to fear or painful experiences in the past. Our entire dental team works tirelessly to get to know you and make sure you are completely relaxed before proceeding with treatment. Patients who experience dental anxiety and consequently avoid regular dental care may benefit from oral conscious sedation with Drs. Dan Lafferty & Mark Bleak. Oral conscious sedation comes in the form of a pill that dulls the senses and creates little memory of the events from a dental procedure. Oral conscious sedation allows the patient to feel at ease while also allowing the dentist to perform dental treatment safely and effectively. To find out if oral conscious sedation is right for you, contact Drs. Dan Lafferty & Mark Bleak and schedule a consultation. For Dr. Lafferty & Bleak, making dentistry as gentle as possible is an important part of their practice. From the administration of an anesthetic to a general cleaning and dental exam, Drs. Lafferty & Bleak aims to perform each step in the gentlest fashion possible. We believe that in order for you to feel absolutely comfortable, it is important that you understand each part of your treatment plan. During your consultation, we take the time to counsel you and thoroughly explain the procedure you are receiving. No matter if you are simply having x-rays taken or receiving cosmetic dentistry treatment, we modify every explanation to accommodate the patient. 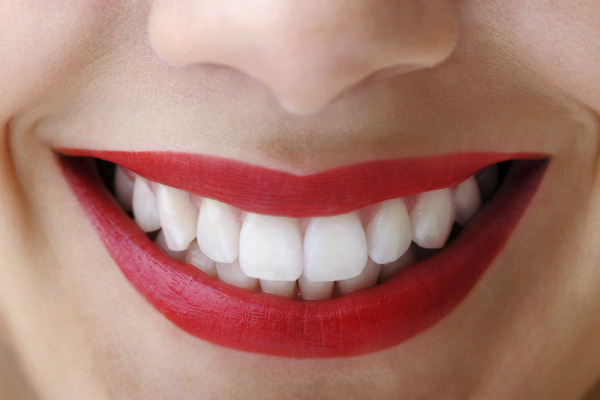 You can be sure you will receive the most thorough, gentle dental care possible. To schedule an appointment with us in Albuquerque, contact Drs. Dan Lafferty & Mark Bleak today!